Few social communities cause a deeper divide between younger and older internet users than the personal blogging platform Tumblr. Chances are if you are under the age of 30, Tumblr is about as intuitive to you as Facebook. If you are over the age of 30, there is a strong likelihood that you are still trying to figure out what happened to the missing ‘e’ let alone understanding how to use the platform. 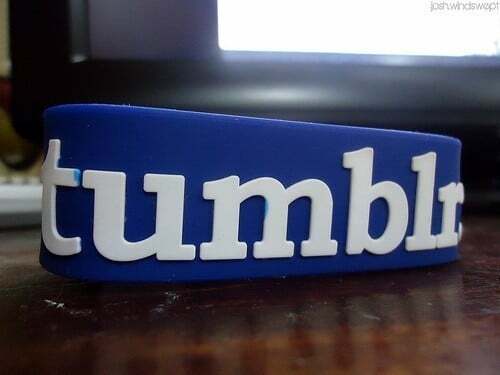 Regardless, Tumblr has amassed over a half billion users and the backing of Yahoo in less than a decade. Needless to say, there is much to measure about a platform that large. To get your copy of this Reddit statistic report, click on the button below to purchase it.